For pregnant women and their coaches. Build your confidence in your body’s ability to give birth, discuss your fears, learn how your partner can support you on the big day. 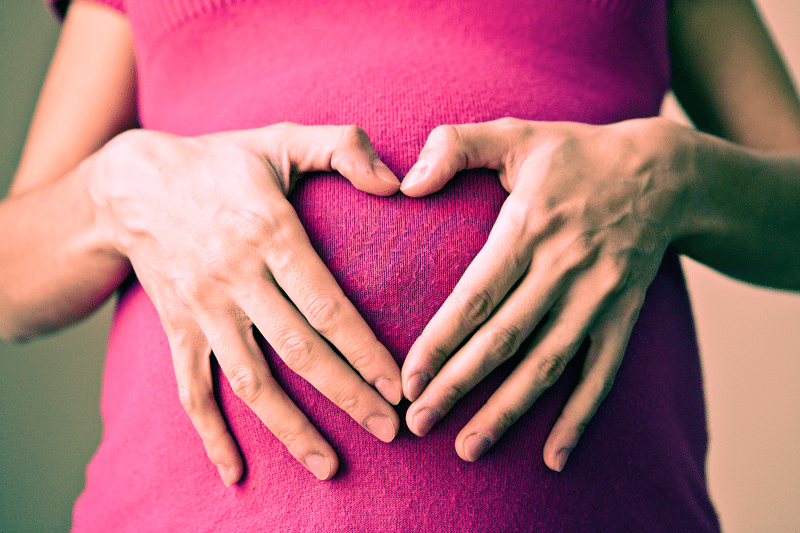 Enroll early to start attending classes at 28-32 weeks of pregnancy.